Kidd Pantana-Gunther is a young aspiring art enthusiast with experience in Art Management, Promotion, and Production. With a keen eye in art and people skills, Kidd constantly seeks out creative minds to learn from and find new opportunities for artist. Born and raised in Chiang Mai, Thailand, Kidd hoped to become an artist at a very young age; attending art classes and finding other ways to express his bilingual and bicultural background. Throughout his youth and young adult age, Kidd joined community art venues, classes, and started a hobby in Photography. Later, he taught Thai children English by intergrading art into his classes. Eager for more art knowledge, he sought higher education in the United Sates. While attending the State University of New York at Purchase, Kidd joined an after-school art program to enrich and enhance young artists at Peekskill High School, New York. Soon after, he attended internships at artist management firms and helped administrate art and music festivals. The university’s faculty recognized his high regard for his efforts in team building and leading skills. He finished his undergraduate degree in Arts Management on a strong note and was rewarded a place on the University’s Dean’s list in 2017. Currently Kidd resides in his hometown Chiang Mai and his new found art utopia Washington Sate, working with world class events and producers. He believes in connecting the creativity of both culture and artist. 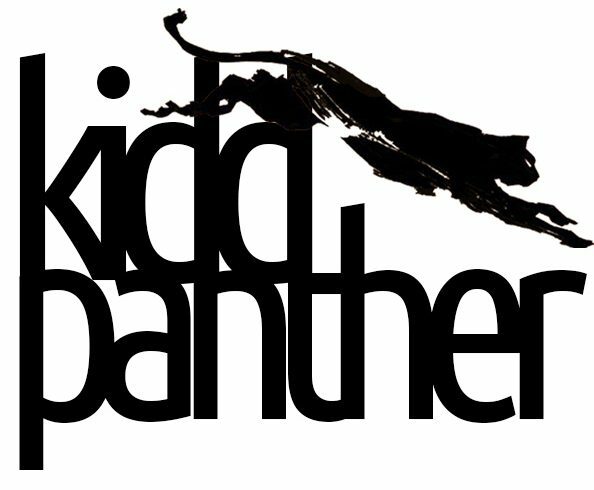 Founder of his own Art Management service, Kidd Panther, he works with all artists in achieving their goals, representing their vision, and carrying their creativity to others with heart.